Just a week after dropping one of the dopest tracks on Cruel Summer, Kid Cudi returns to our headlines this morning with his latest single, “King Wizard.” Taken from Cudi’s forthcoming album, Indicud, this chill track should have no trouble finding a place in the hearts of Cudi followers. The relaxed beat harkens back to his debut, and the honesty in each verse is second-to-none. You can stream, download, and enjoy “King Wizard” after the jump. 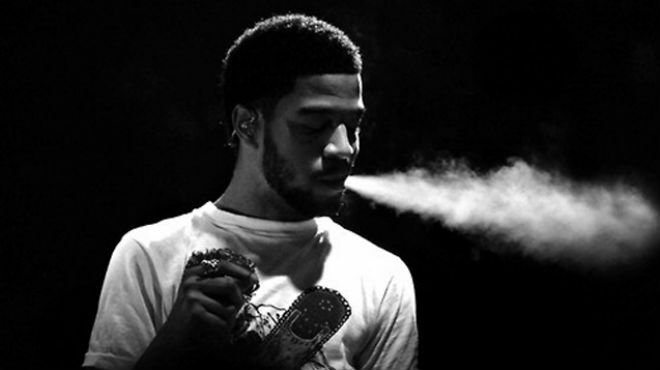 Indicud does not currently have a release date, but we expect it will hit shelves sometime in 2013. Stay tuned for updates.